Buying a new car can be exciting and exhilarating, but sometimes buying a pre-owned car is the right choice. 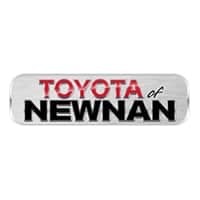 Here at Toyota of Newnan, we work hard to make sure that our drivers understand their many choices so they can make the best decision for their lifestyle. Sometimes, the best answer for your driving needs is a pre-owned Toyota model, which is why our Toyota dealer is dedicated to providing you with the information needed to make the right choice when it comes to choosing and buying a used car. 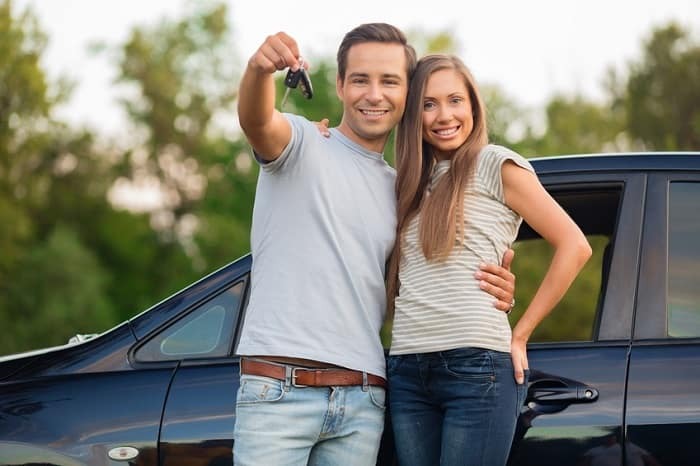 While buying new may seem like the most attractive option, there are several benefits to buying a used car instead. For starters, a used car depreciates at a much slower rate than a new car. From the moment a car leaves the lot, it begins to depreciate, but buying used can help fight against that. Additionally, buying used can save drivers money on the initial purchase, allowing drivers to drive excellent, high quality cars that they might not otherwise be able to purchase. When looking at the Toyota brand, drivers have numerous options. For example, the Toyota Camry stands out as a perennial favorite for a wide variety of drivers. Excellent fuel efficiency combined with premium interior features such as electronic stability control and wireless phone connectivity make for an exciting driving experience. Other cars worth exploring include the Toyota 4-Runner SUV and Toyota Corolla. One of the major benefits to buying a used car with the Toyota brand is the Toyota certified pre-owned program. Many drivers may be wary of purchasing a pre-owned vehicle because they are afraid of a loss of quality, but thanks to the Toyota certified pre-owned program, drivers no longer have to worry about that issue. Each Toyota CPO vehicle comes with a manufacturer warranty, meaning that a certified vehicle has the confidence of Toyota behind it. Additionally, choosing a Toyota CPO vehicle ensures the same high quality drivers can expect from a new car. To qualify, Toyota brand cars need to meet several criteria: the vehicle must be five years old or younger, it must pass an inclusive 150-point quality assurance inspection by a certified Toyota dealership technician, and must have a non-branded title as verified by a Vehicle History Report. Stop by Toyota of Newnan for more information on our many pre-owned vehicles! Have any questions? Feel free to ask one of our many well trained staff members. We would love to help you find a vehicle that suits you best!